During 2012, Dutch bicycle manufacturer Royal Dutch Gazelle decided to start producing a series of high-end racing bikes. To promote this effort they initiated the creation of a new cycling team for the 2013 season. Gazelle's mission is to achieve success with an exciting and offensive style of cycling. During our climb from CT to PT, our leaders were Puncheurs and Flandriens who scored a lot in tough one day races and small, hilly stage races. During those three years we never had any pure sprinters or climbers. 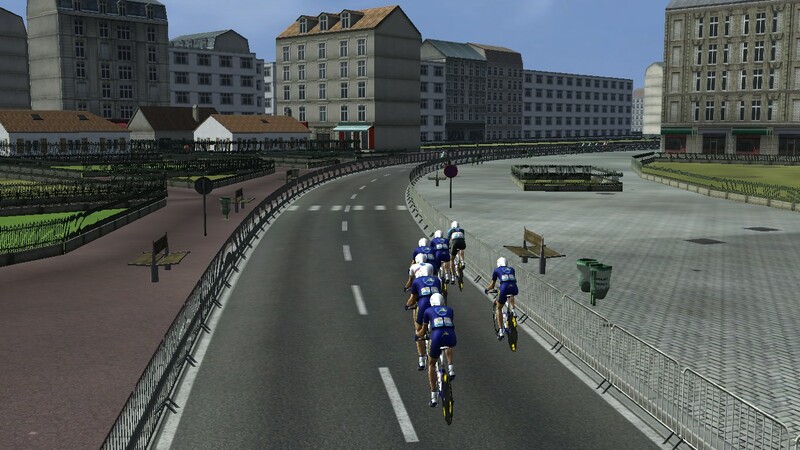 We're a ProTour team now though, so we need to be competitive on all terrains, and this has transformed the team. Our offensive spirit will remain though. 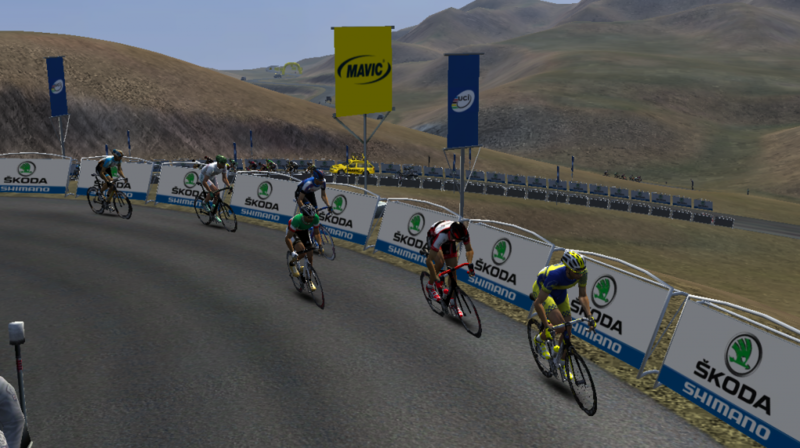 Erdenebayar Daspuntsag (26) • Epic 192 km solo win brought him victory in a HC stage-race. Maxime Monfort (32) • Had a huge start of the season and a crucial fall in the last race. Otherwise might have lead us to PCT victory. Tanel Kangert (28) • This guy is a machine in hilly tours with a TT. Kristjan Koren (29) • When Kangert failed he stepped up and won a tour. Great rider, low wage. Filippo Pozzato (34) • Occasionally showed us what a mighty rider he is, but not often enough. Decent score though. Blaž Furdi (27) • One of the key-riders of our first season is back and this time his skills were maxed out. He did a good job scoring points as lieutenant of Monfort. Francesco Ginanni (31) • Had plenty of good results and with a bit more luck in the Vuelta this would've been a great season for Francesco. Scored nicely for his wage. Angel Madrazo (28) • After a lackluster start to the season and a decent Giro, Madrazo bounced back in Colombia with an important win. Still he was outscored by all of his biggest rivals and will need to do better next year. Moreno Hofland (25) • Hofland was our second signing when we started the team in 2013, so after years of development it's cool to see him do well in the ProTour. He often sneaked himself into decent scoring positions and finished the season in style with 7th in Giro di Lombardia. This all adds up to 336 points, which is very good for a rider on a 50k wage. Tanel Kangert (29) • Besides scoring a nice amount of points himself, Kangert was a very important engine in our successful TTT squad. 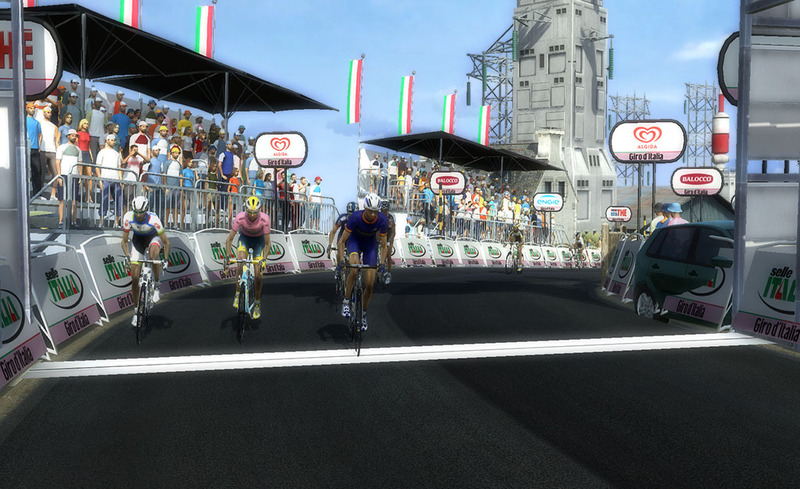 One highlight was winning the Giro TTT, which secured our season goal and helped Madrazo's GC. Kristjan Koren (30) • Basically the same story as Kangert, just with 100 points less and 100k wage less. 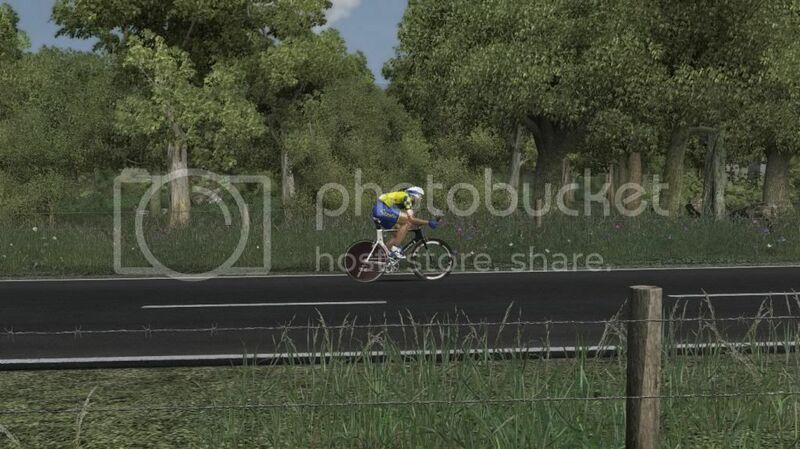 Gazelle can always count on Koren to deliver some impressive TT performances in a season. 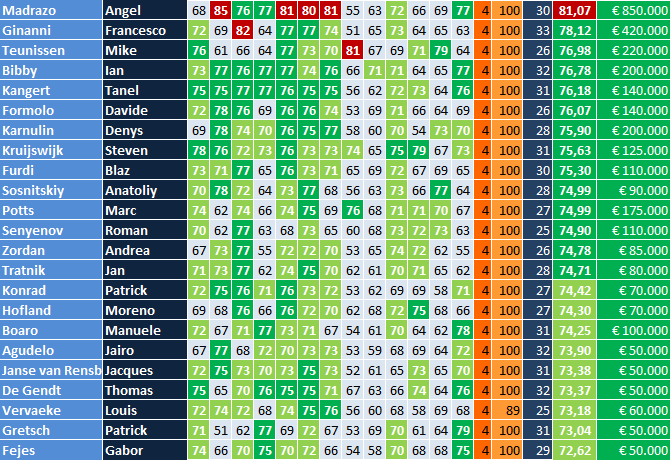 Francesco Ginanni (32) • Some strong results, including a Fleche Wallone win, brought Ginanni 971 points. This isn’t spectacular for a top puncheur, but overall he did a decent job this season. Tanel Kangert (30) • Another great season for Tanel. His strong consistency on nearly all terrains has made him a key rider in every season since he joined the team. This is quickly turning him into a Gazelle fan favourite. Davide Formolo (25) • Gazelle trained youngster Formolo has become an important point scorer for the team. 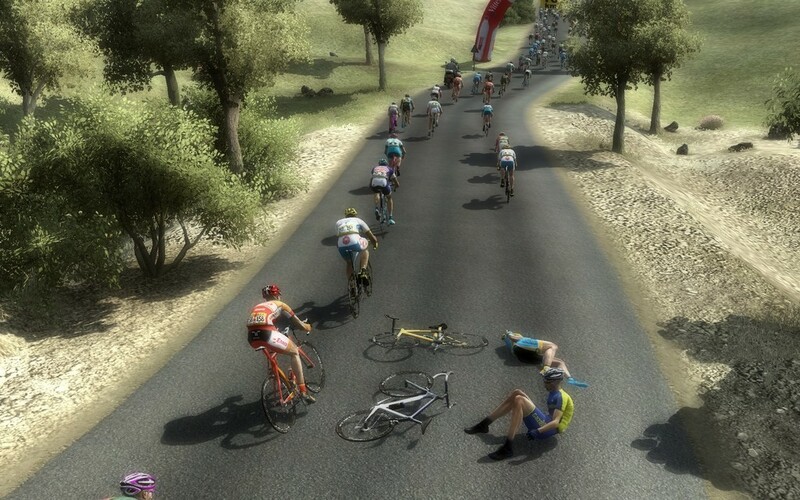 Strong climbing skills are backed up with a decent time trial and a relatively explosive finish. Very efficient rider. Jan Tratnik (27) • Domestique Tratnik has continually been improving. 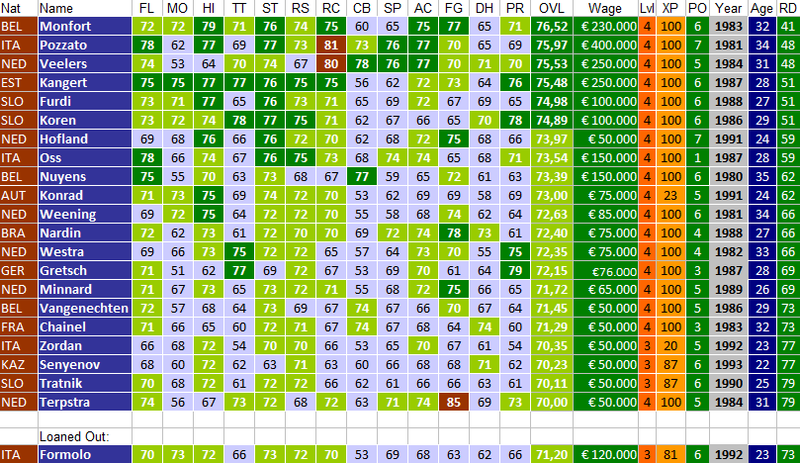 This season it resulted in some nice performances that saw the 70k wage rider score an impressive 276 points. Roman Senyenov (24) • Another rider that has been training with the team for a couple of seasons is Roman Senyenov. The Kazachi puncheur has proven himself a capable breakaway rider and is also very good at sneaking himself into decent scoring positions at hilly events. Nah, just a few. Thanks! We have received a rumour from sources close to Team Bpost that Tom Stubbe is looking to make a move to a new team. Apparently he was unsatisfied with his treatment behind the scenes last year and will be looking to move somewhere else where he is "less abused." 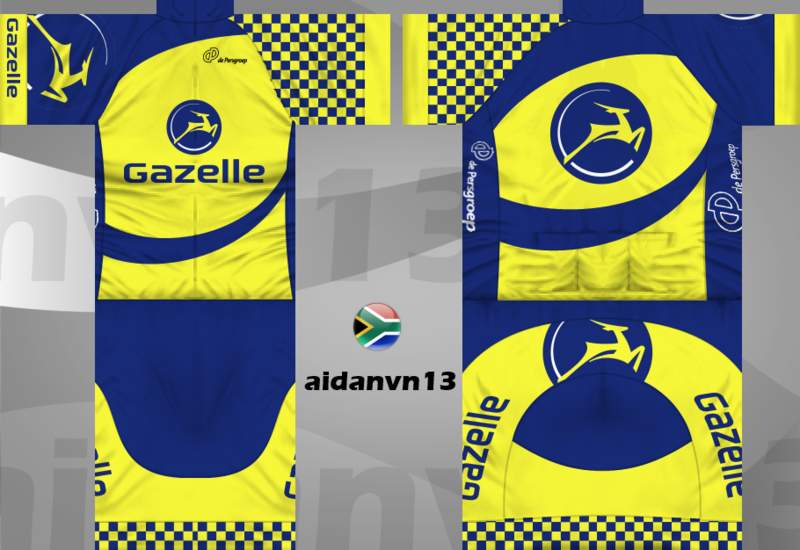 He is understood to be interested in a move to the new Continental Team Gazelle, which is looking to focus on one day riders and possibly climbers with a good acceleration. He said to our source that "I think the move would be good for me, as I can accelerate quite well and would be a decent leader in short stage races, as well as a strong domestique in the hills and mountains." Does Team Gazelle have any response to this rumour? During a telephone interview, the Gazelle manager said the following about Stubbe. It is certainly good news that an experienced Belgian rider like Tom Stubbe wishes to join our team. 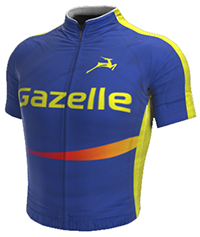 Stubbe would indeed be a good luxury team mate in many of the races that are important to Gazelle. This team mate status does mean that, considering our limited resources, his current wage would be too high for us. Also, due to his age we will not be able to pay a considerable transfer fee. We hope that once the transfer season starts, these financial obstacles can be overcome; it would be a pleasure to welcome Tom to the team. de Baat and Hassink to ride Gazelles? The future for Arjen de Baat and Arne Hassink at their current team is still uncertain. With team UPC - Boehringer-Ingelheim getting a PCT license there are bound to be changes in personnel. De Baat had a steady season, showing up in several breaks, while Hassinks highlight was a 4th place in the cobbled Strade Appia Antica. If Team UPC doesn't pick them up for the 2013 season, Gazelle looks to be a perfect fit for these 2. If de Baat and Hassink become free agents, Team Gazelle will certainly attempt to sign them. They are exactly the types of rider Gazelle needs as domestiques. 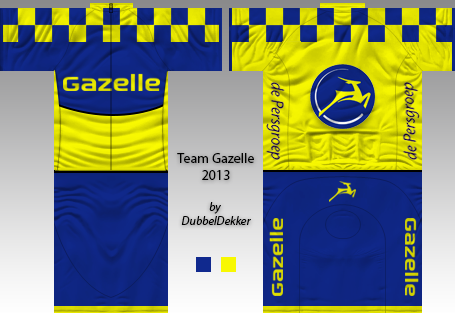 Gazelle and De Persgroep, Team Gazelle's two major sponsors, have decided the goals they want the team to achieve in the 2013 season. Although both companies have very ambitious long-term plans for the team, they agree that it wouldn't be a good idea to expect too much from a currently riderless team that is going into its first season. To still keep us sharp however, they've chosen to set two hard goals and three easy ones. This goal of instant promotion shows the sponsors ambition to quickly rise in the world of cycling. It will definitely be hard, but we look forward to the challenge. 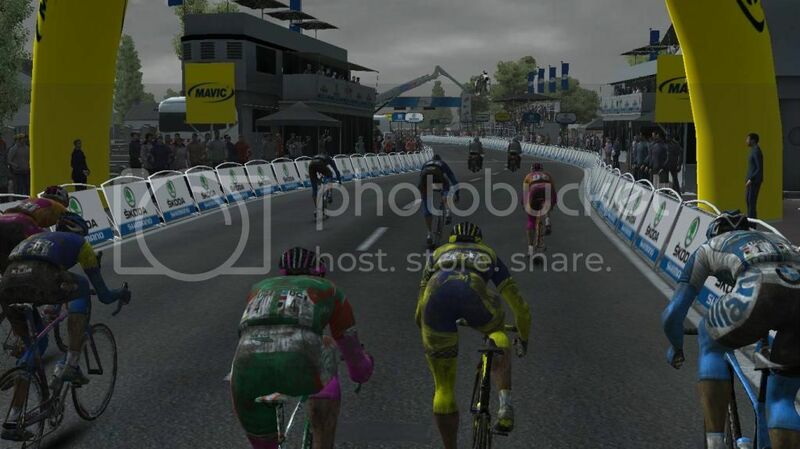 Cauberg Classic will be the most important race of the season. 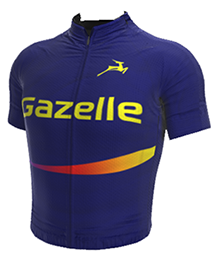 Sponsor Gazelle would totally love us to win this great race centered around our homelands' most famous cycling hill. 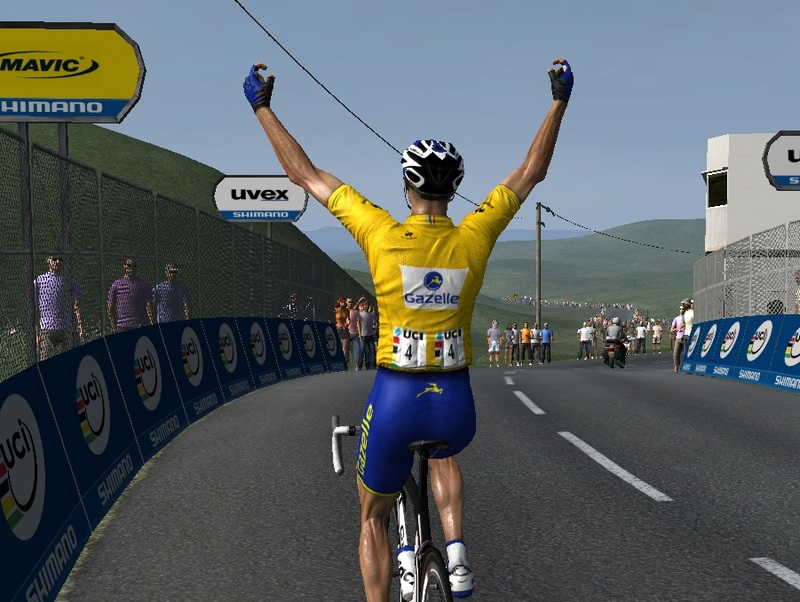 This goal fits perfectly with the sponsor demand to sign a good puncheur as our number one leader. Then the sponsors looked for races that they would like exposure in and in which they know our leader should easily be able to secure a top 10 result. These three goals should make sure that the team will be able to deliver a decent overall goal performance, which will help them a lot in their second year. Belgium was an obvious choice; the homeland of De Persgroep. The Tour de Pologne is a cool stagerace that will be decided in the hills. Also, many Polish people are living in the Low Countries. The same goes for Moroccan people; more than 600.000 in total. The sponsors hope to become more popular with this group by doing well in this absolutely awesome hell of a race. Great goals though. A good solid mix without much risk but still some ambition. Thank you both! And don't worry Count, I just haven't looked at the C1 races yet. I'll see you on the battleground. Thanks, that will be interesting indeed. My prognosis is that you've added enough good riders to the database to avoid big inflation of rider wages in the free agent auctions, thus diminishing the need to buy riders on a low wage from other teams. Training is too expensive and I don't have much use for wildcards yet; so I figured I wouldn't need a big budget on top of my salary cap this year. Better to save it for next year when I'm hopefully in PCT. After missing the first 24 hours of the transfer period and the resulting slow start, Team Gazelle is proud to finally reveal their first rider ever: 33 year old Festina veteran Roy Sentjens. Roy's live revolves around just two things: cobblestones and breakaways. Exactly the kind of guy we are looking for at Gazelle! His most important stats are 75 FL, 72 STA, 71 RES, 74 COB and 79 FTR. He earns â‚¬60.000 a year. Management expects Roy to get some top 10's in cobble classics and to get in as many breakaways as possible in normal flat stages. Our second rider has just signed! Moreno Hofland is a talented 22 year old who is decent in the hills. He is already at experience level 3, but his potential of 7 will allow him to still improve quite a lot. We will try to find a ProTour team that agrees to let him gain experience on a higher level. 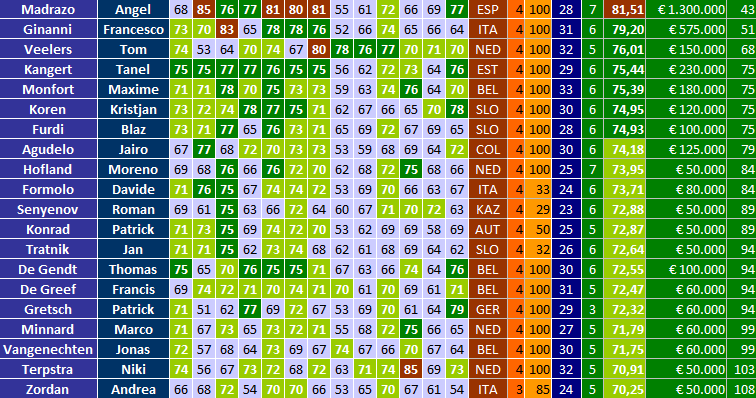 Hofland's most important stats are 67 FL, 69 HI, 71 STA, 70 RES, 67 ACC, 71 FTR. Today has been a great day for Team Gazelle! Within the space of a few hours we were lucky enough to sign no less than ten riders, all of which are of great quality for a team in the Man-Game Continental Tour. Also, our sponsor will be happy that some of them are not from the Low Countries. Young Slovenian BlaÅ¾ Furdi will either be our second leader, or Weening's main helper; that is still to be decided. 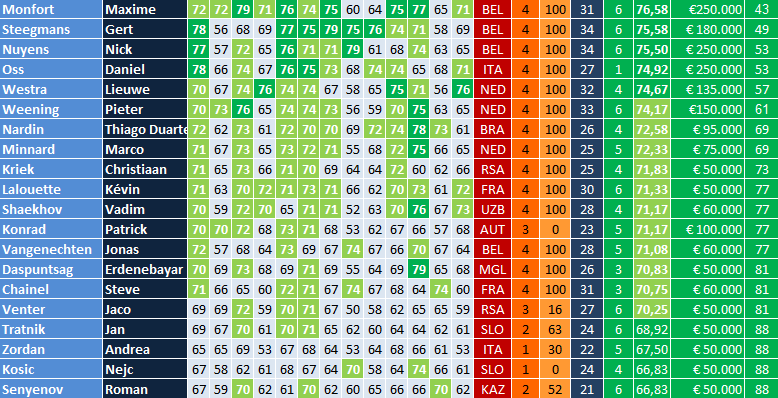 Whatever the choice will be, BlaÅ¾ will be up to the challenge, thanks to his 70 MO, 75 HI, 74 STA, 72 RES and 70 ACC. Next year he will probably get the opportunity to max out his last experience level and become even beter. 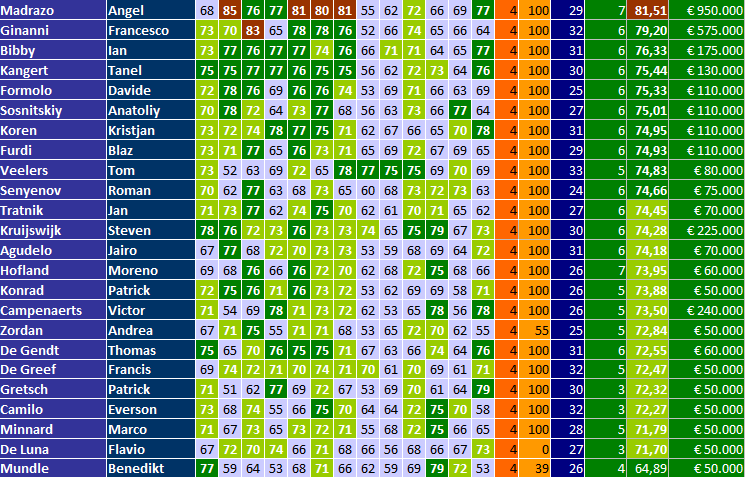 In Jonas Vangenechten, our cobble leader Sentjens has found a very good lieutenant. He has 72 FL, 73 STA, 69 RES, 74 COB and 70 FTR. Because of his 68 HI, Vangenechten will lead the team if the race features both cobbles and hills. Crazy Mongolian who will attack until he drops dead. I like! This Brazilian dude will join your breakaway and then f*ck you up at the finish line. Beware! Good up- and downhill. Not easy to shake off. Strong attacker with good acceleration. 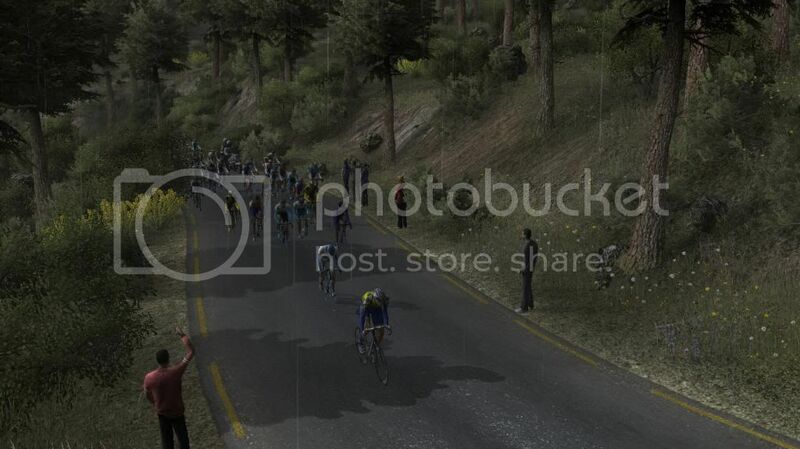 This guy can do well in a prologue and then hang on for the rest of the tour as long as there are no mountains. Vadim is terrified of mountains. But he'll probably screw up his chances by attacking too much.